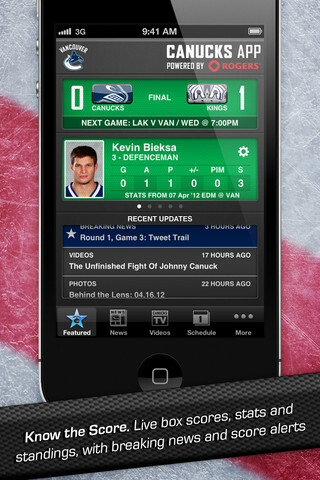 Official Canadian NHL team iOS apps, eh! 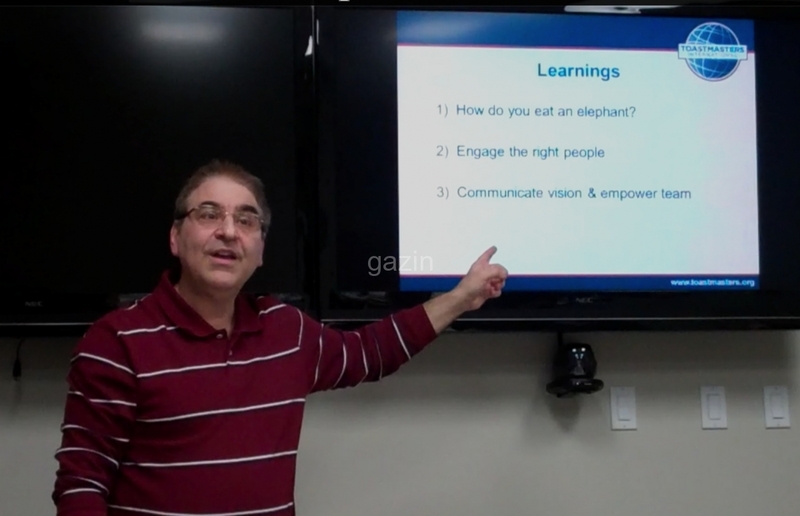 "Gadget" Greg Gazin Demystifies Tech & Life in a useful, fun & practical way! Hockey is back and whether your favorite Canadian team or home team is the Calgary Flames, Edmonton Oilers, Montréal Canadiens, Ottawa Senators, Toronto Maple Leafs, Vancouver Canucks or the Winnipeg Jets, you’ll want to know that amongst the sea of apps, each has their own official selection. They’re all free and each one is universal so they will run on most iPhone, iPad, and iPod touch devices. Check out Greg’s 1st Book! Categories Select Category accessories acquisition Active-Life Alert Android Announcements Apple Apps Alive Archived Audio Being Social Blast from the Past Books Business Canoe Space Canoe Technology Check It Out CityTV EDM Community CTV Digital Alberta Digital Video Edmontonians G4 TechTV Canada GadgetGreg Gaming Gift Ideas Global Going Mobile Hands On Humor In the news Internet kids laptops Leadership Lifestyle mac Media Appearance New Product News Oh Canada! podcast Press Releases Product review Radio Rambling Review security update Self-Help Signs of the Times smartphone Social Media sound Speaking speaking Special Offers tablets Taking care of business television Toastmasters travel Troy Media twitter What the?